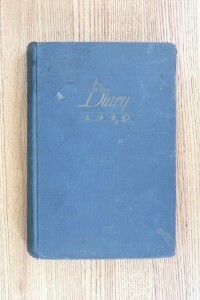 What are the Dawn Powell diaries? 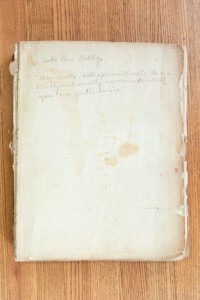 Photographs by Jeffrey Herman. 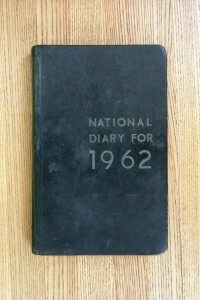 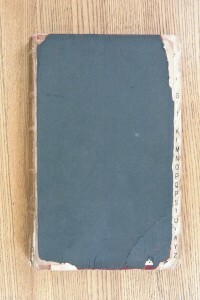 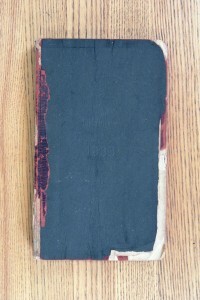 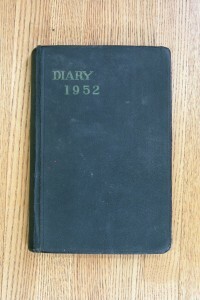 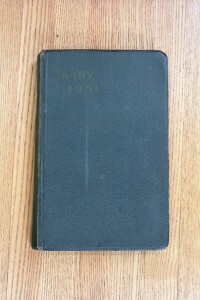 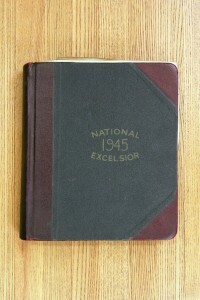 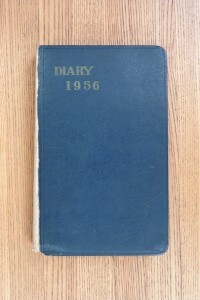 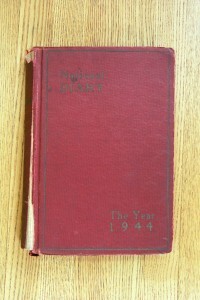 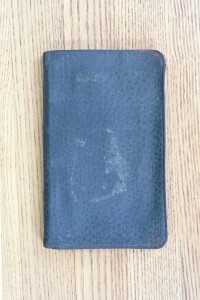 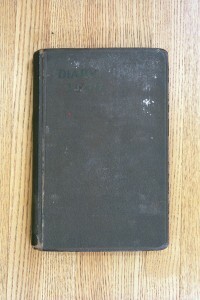 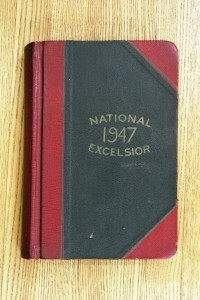 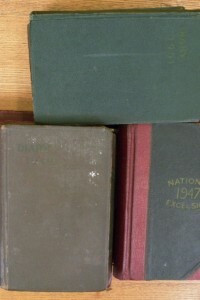 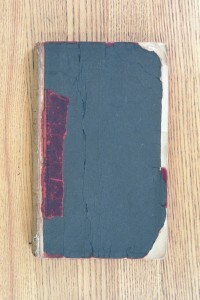 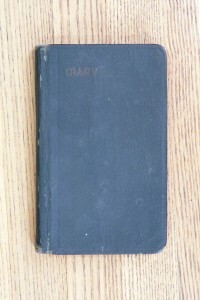 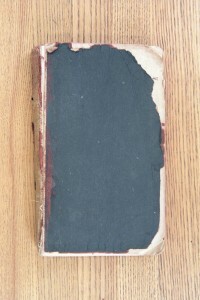 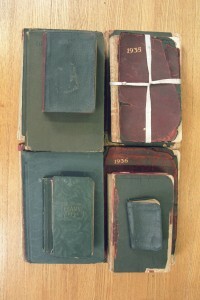 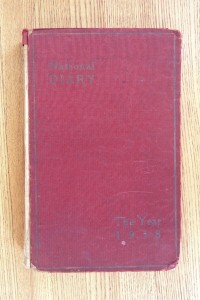 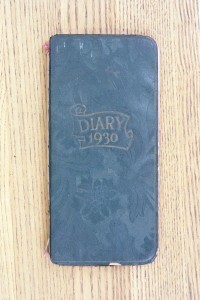 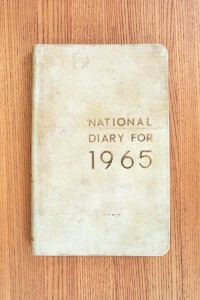 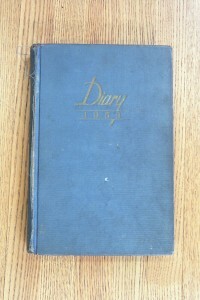 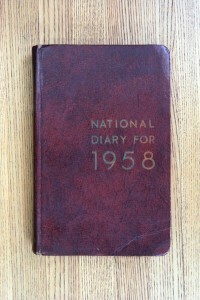 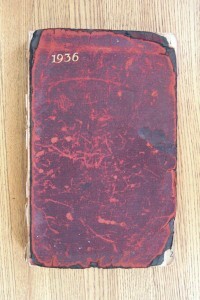 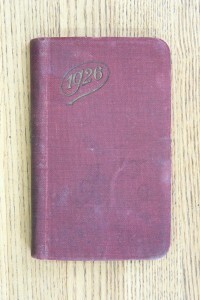 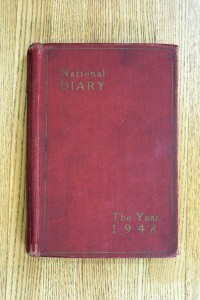 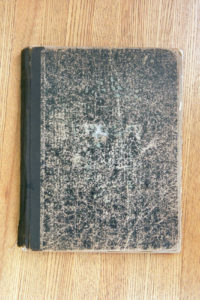 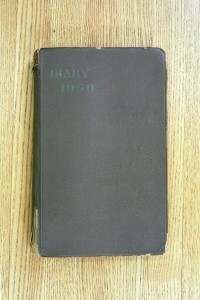 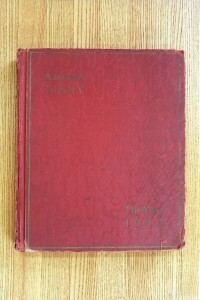 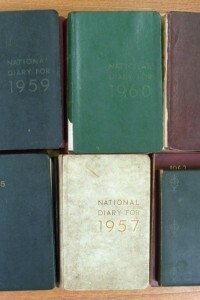 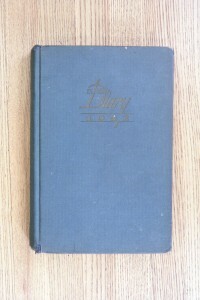 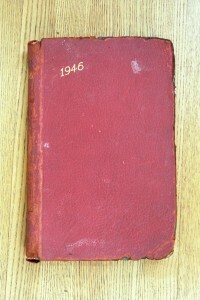 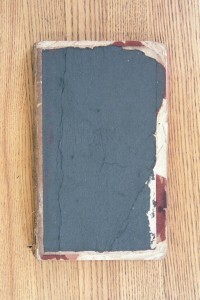 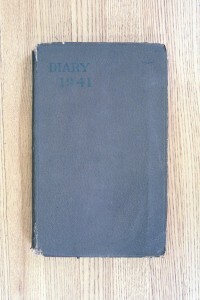 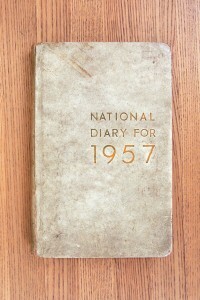 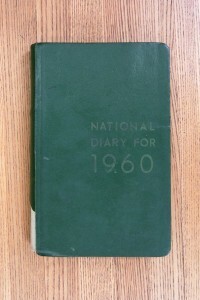 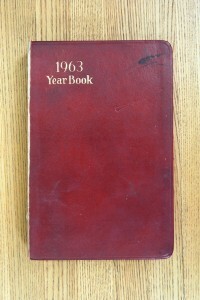 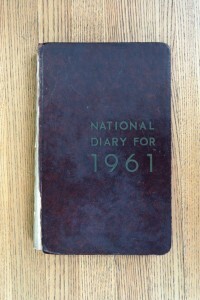 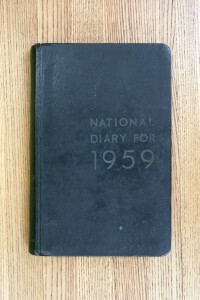 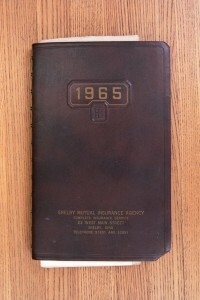 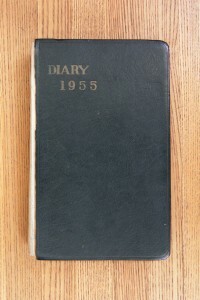 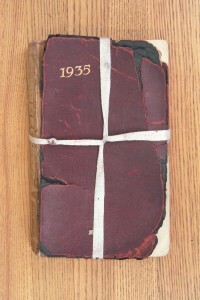 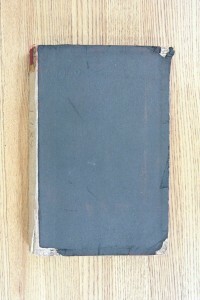 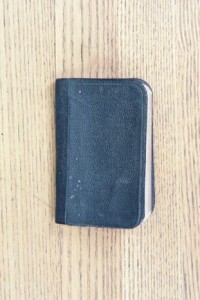 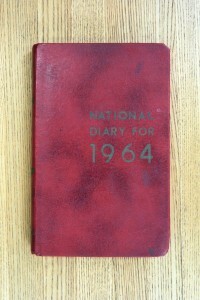 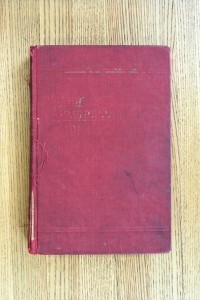 The diaries are currently in the Rare Book and Manuscript Library, Columbia University.